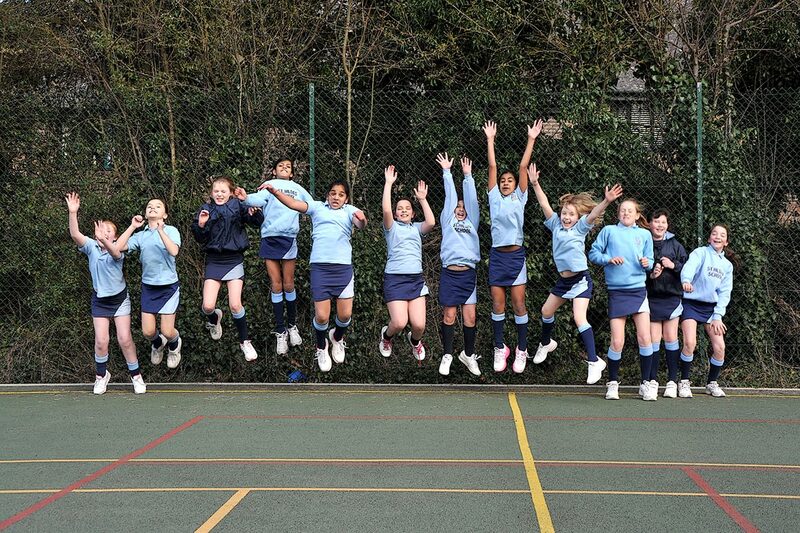 Girls learn teamwork, discipline and determination through a variety of seasonal sports including netball, pop lacrosse, rounders and athletics. From the age of three, the girls swim every week throughout the year in our heated, indoor swimming pool. ​Competitive fixtures and galas are arranged with IAPS and local schools, with a view to giving as many children as possible the chance of representing their school. As part of the Aldenham Foundation, the girls have the opportunity to use the extensive sports facilities of Aldenham Senior School. In the summer term, the senior girls are taken there by mini bus to enjoy weekly athletics lessons. "I love swimming lessons because I like going underwater and diving."